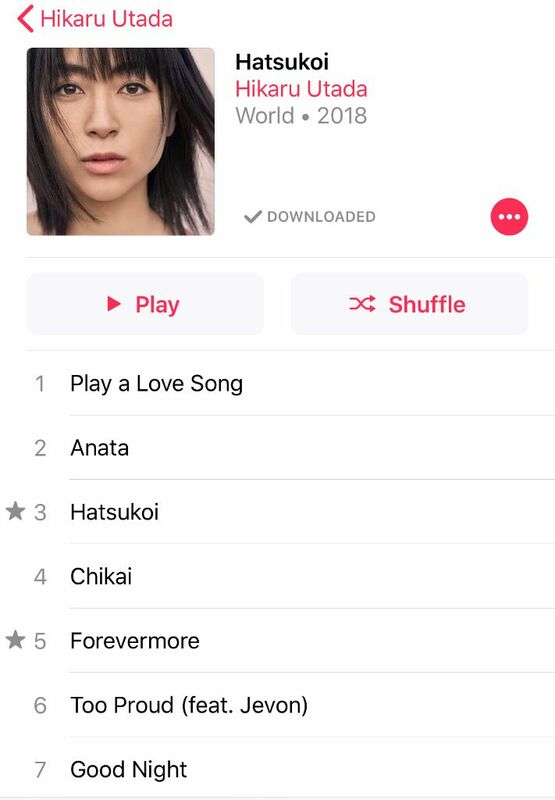 Good news for fans of singer Utada Hikaru, her latest releases are now available worldwide on your favorite streaming services! 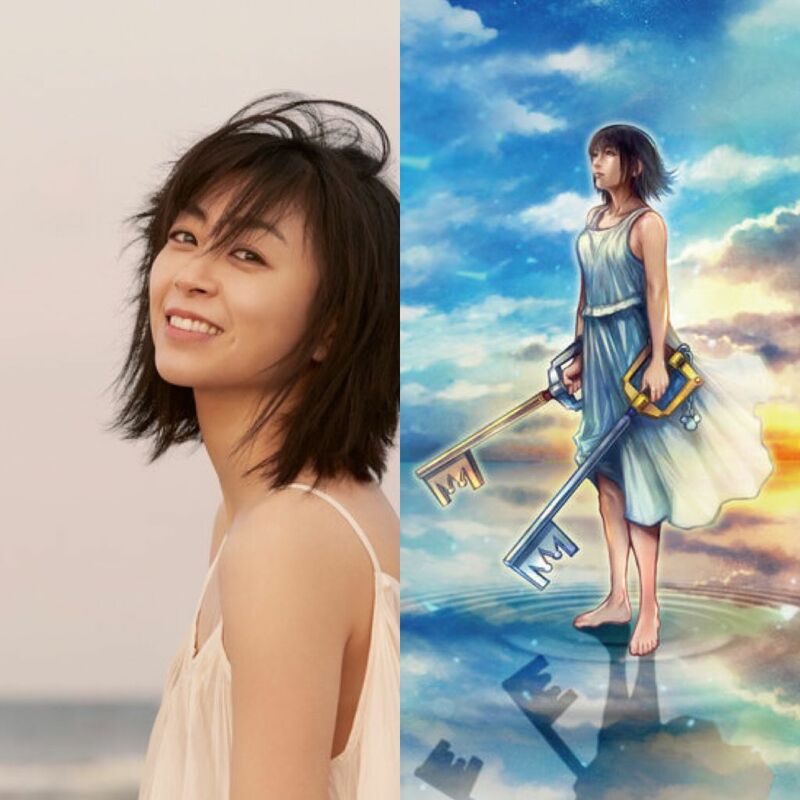 Unlike her other Japanese discography releases, both the album and single are tagged with her first name “Hikaru Utada”. “Hatsukoi” was originally released on June 27th, 2018. Her 7th Japanese studio album overall, it’s her very first album release since signing a new contract with Epic Records Japan. It featured the singles “Chikai”, “Hatsukoi”, and “Too Proud”. This album also began the start of Hikki’s 20th anniversary celebrations. “Face My Fears” is Hikki’s 22nd single, and her first physical single release in over a decade! The last was “Prisoner Of Love” released back in May 2008. The song is a collaboration with American DJ Skrillex, and serves as the theme for the videogame Kingdom Hearts III. The physical release is available for Japanese fans today also. “Hatsukoi” and “Face My Fears” can be listened to now on Apple Music, Spotify, and more.